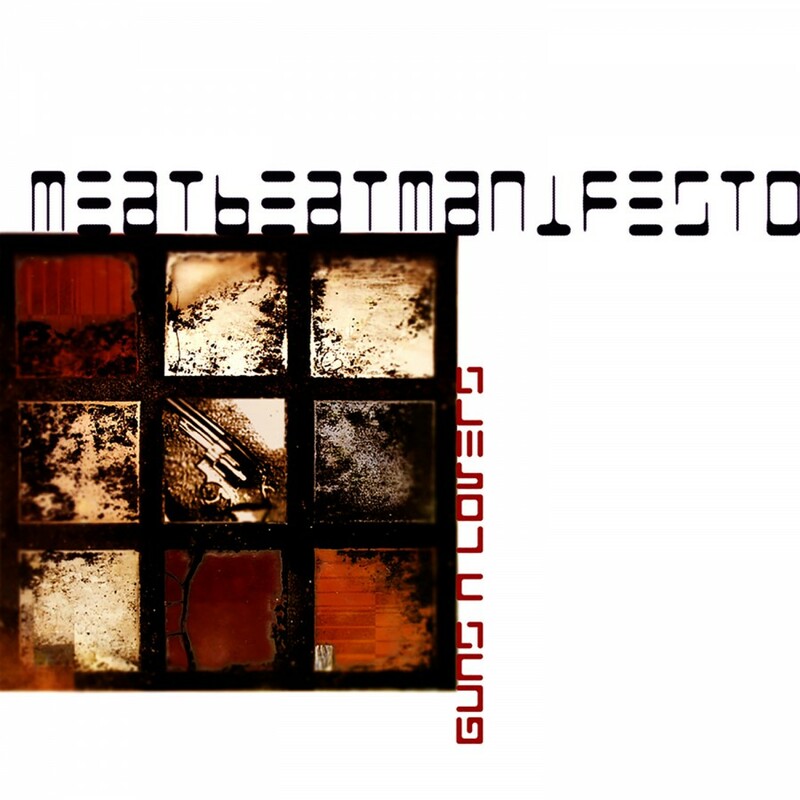 Meat Beat Manifesto has been hailed as one of the front runners in the electronic music scene since 1987. 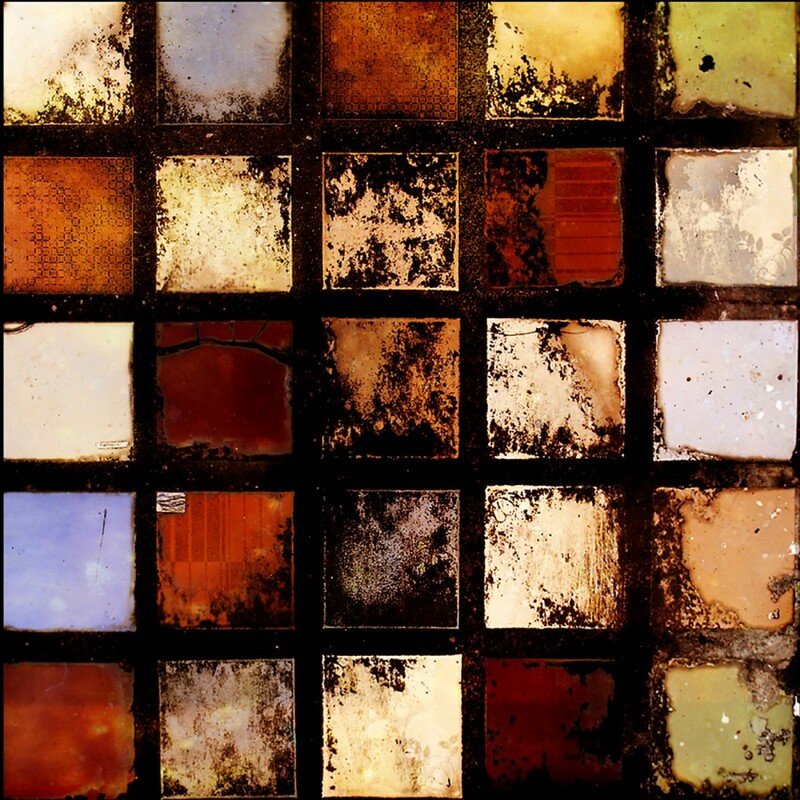 Front man Jack Dangers has made sure over the years to keep from being categorized into a specific genre by continuously expanding his musical influences and overall direction of Meat Beat Manifesto. The first album, Storm The Studio, was immediately considered an industrial classic. Even with its success, Dangers refused to rest on his laurels and constantly evolved the Meat Beat sound with no two albums sounding exactly alike. 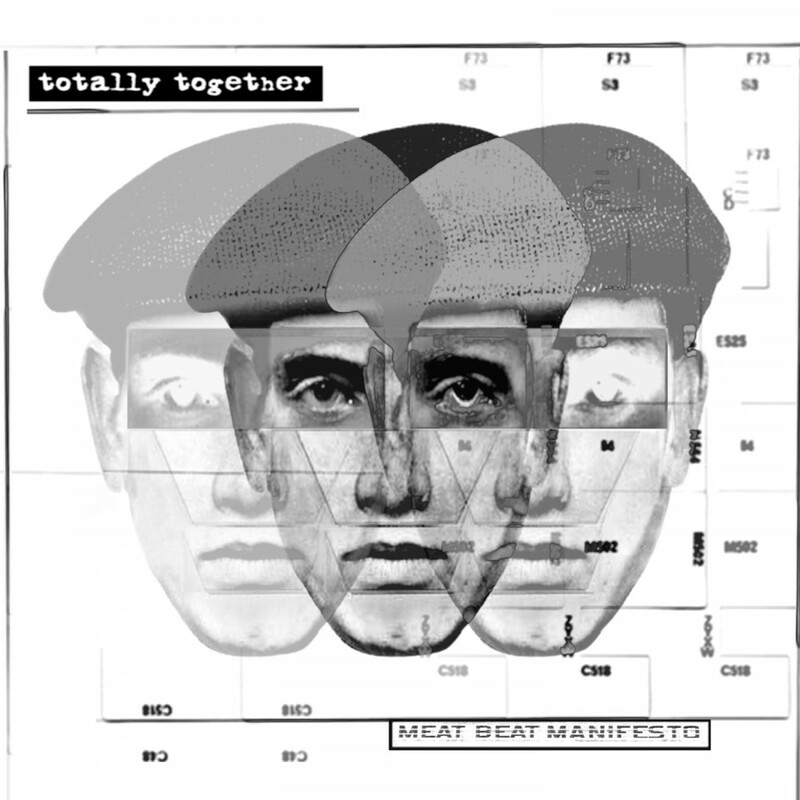 Now after many years of silence, Meat Beat Manifesto is back! With this tenth album, Autoimmune, the seminal electronic band is pushing the musical boundaries even further than they've gone before. Focusing on the type of music he likes to create, mastermind Jack Dangers has created a tour de force of electronic genius which is sure to spark renewed interest in the dubstep and electronic music scenes.